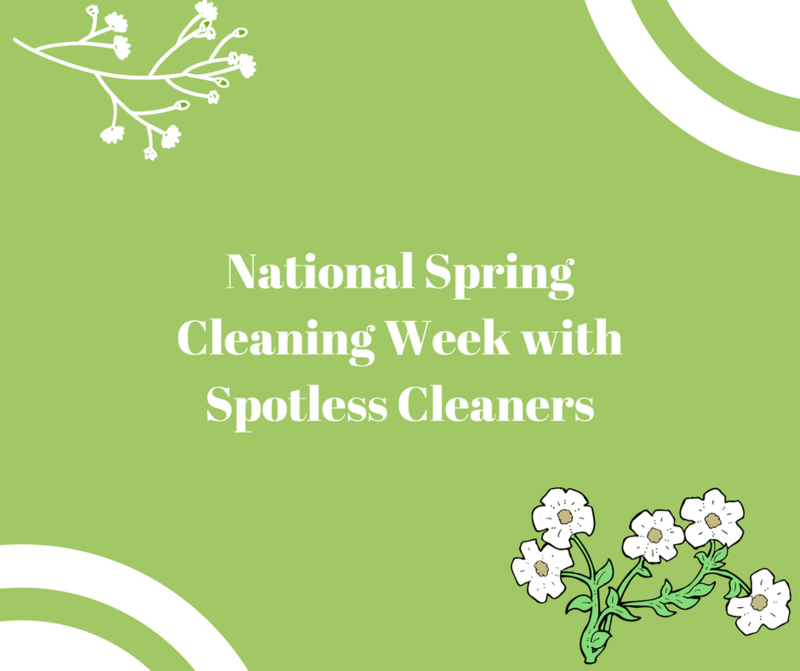 We love celebrating National Spring Cleaning week here at Spotless Cleaners! There’s no better excuse for cleaning up your home and starting fresh than the beginning of spring, which is why it’s our favourite week of the year. However, you might not feel as enthusiastic as we do, or you might not even have the time to clean your home for the start of a new month. Because of this, we’re more than happy to offer our services to everyone who might need them, and we try to make sure that we’re the best domestic cleaners Liverpool can offer! When you use Spotless Cleaners for your domestic cleaning you’ll know that you’re receiving the best possible service for you and your home. Spring cleaning is such a useful tool for revitalising your home and bringing you out of the winter slump, which is why we advise that even if you don’t have the chance to clean your home yourself, you utilise the best domestic cleaning service Liverpool has to offer to clean your home for you! If you want to find out more about our services, you can talk to a member of our team on 0151 920 3974.